While some of us have our beach vacations already planned, there’s still an entire summer ahead of us, and it’s time to make sure your whole schedule is packed with fun in the sun. For Lenox residents, that will be easy. It’s going to be an incredibly active few months in Downtown Jersey City, which will play host to various events. Here’s just a small sample of what’s happening this summer near Lenox. 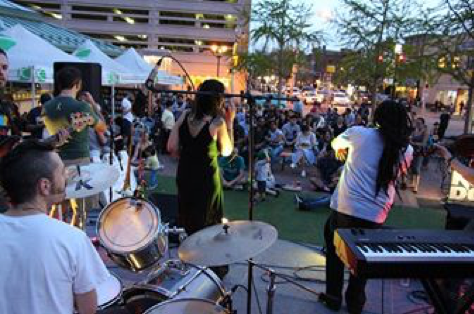 Each summer, Jersey City residents and visitors congregate on Wednesdays at the Grove PATH Plaza for Groove on Grove, a free, weekly music series that features a wide variety of musicians, performers and give-aways from local businesses and sponsors. The family-friendly event is known for celebrating the diversity that Jersey City is so well known for. 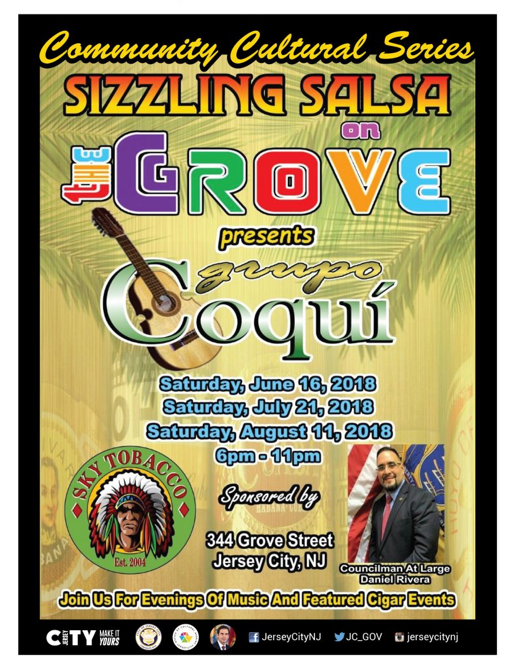 Put your dancing shoes on and get over to Grove Street on July 21 and August 11 for Sizzling Salsa on The Grove. Whether you are trying salsa for the first time, or are a full-fledged salsero, these five-hour dance fests are sure to heat up your summer. For Jersey City residents, the Newark Avenue Pedestrian Plaza has become the place to be seen in Jersey City now that the weather is warm. 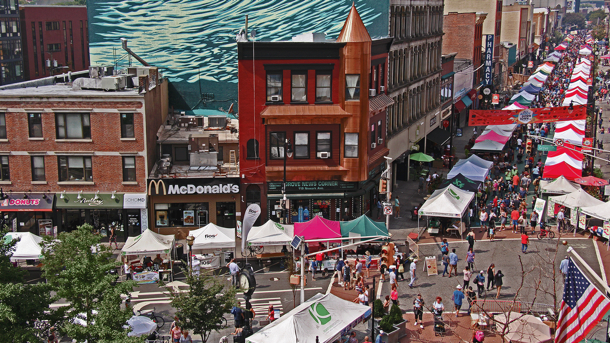 In September, it will become the place to be seen for hundreds of vendors and food trucks, as the city hosts the Annual All About Downtown Street Fair. 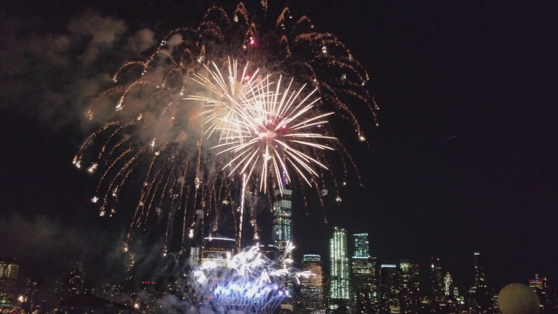 There’s no better way to cap off your summer of Jersey City fun.